With the successful completion of Phase 1 in 2011, work has now started on Phase 2. 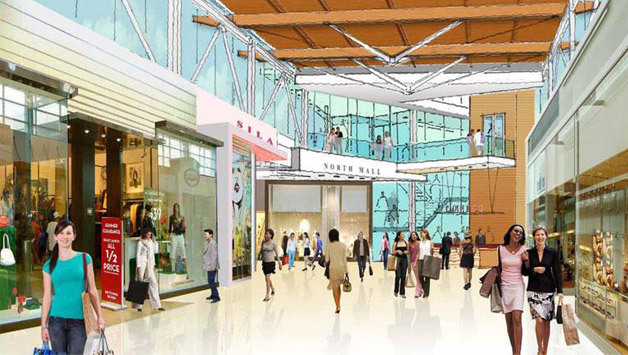 Kinetic and EllisDon are teaming up once again to bring Victoria its next great shopping destination: Hillside Centre. Work includes substantial renovations, additions and new commercial rental units for the existing mall, including the demolition of the old Sears auto centre.